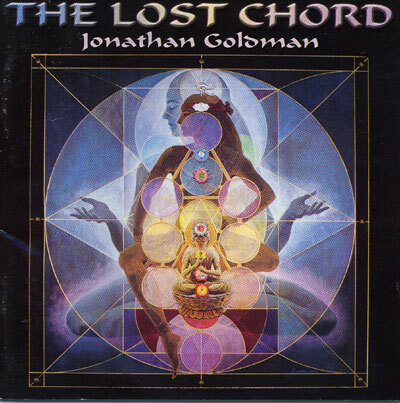 In the tradition of Chakra Chants comes The Lost Chord, the magnificent new recording from Healing Sounds pioneer and Chant Master Jonathan Goldman. It is a sonic journey through the Chakras and the Kaballistic Tree of Life. Designed for deep meditation and healing, The Lost Chord features sacred mantras, overtones and chants from the Hindu, Tibetan and Hebrew traditions, as well as psycho-acoustic frequencies and scared ratios. It is immensely powerful and eminently listenable - a therpeutic musical masterpiece for healing and vibratory acceleration. The Lost Chord takes the listener to places that have, until now, not been opened. It is unlike anything you have ever heard and must experienced to be believed.